Pics and Kicks: Rainy Day. Great shot, Richie! Okay, I think I need to get a good camera now and start taking up Photography as a hobby. This looks like WAY too much fun! Richie! Way to go! You've always had such an artistic eye. Great picture. Love you! Ya Richie! 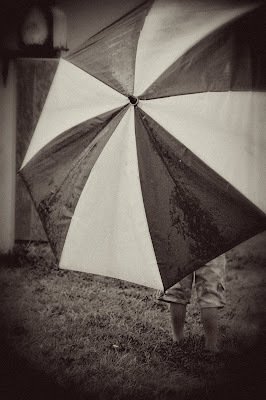 Oh how I miss those rainy Hawaiian days!